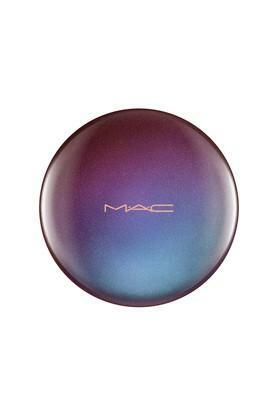 Get this Pearl matte face powder pearlized and satin shades for highlighting and blush effects from the house of MAC. 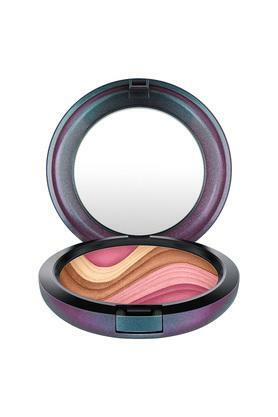 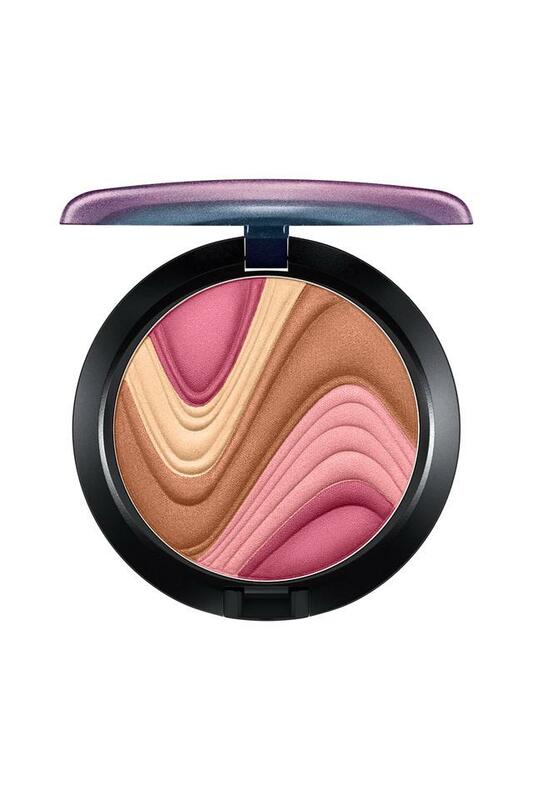 A unique face powder featuring a mesmerizing wave pattern pressed into it. Glam up the natural tone of your skin by applying this Pearl matte face powder.